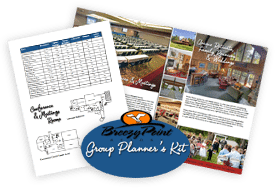 Breezy Point Conference Center – 18,000 square feet of flexible banquet space accommodating groups from 5 to 500. Ask your Sales Manager for availability and cost. Antlers Pavilion – Our majestic outdoor pavilion overlooking the Whitebirch Golf Course is a perfect setting for ceremonies We can accommodate up to 200 people. 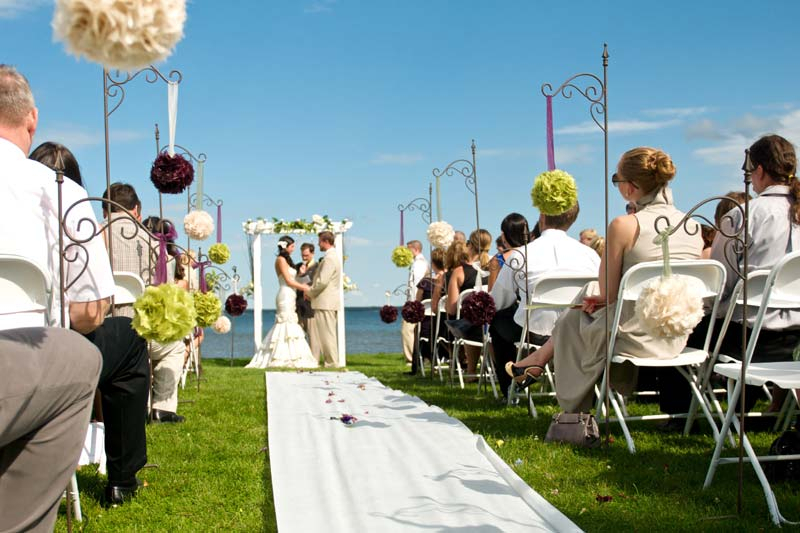 Should you choose Antlers for your ceremony. 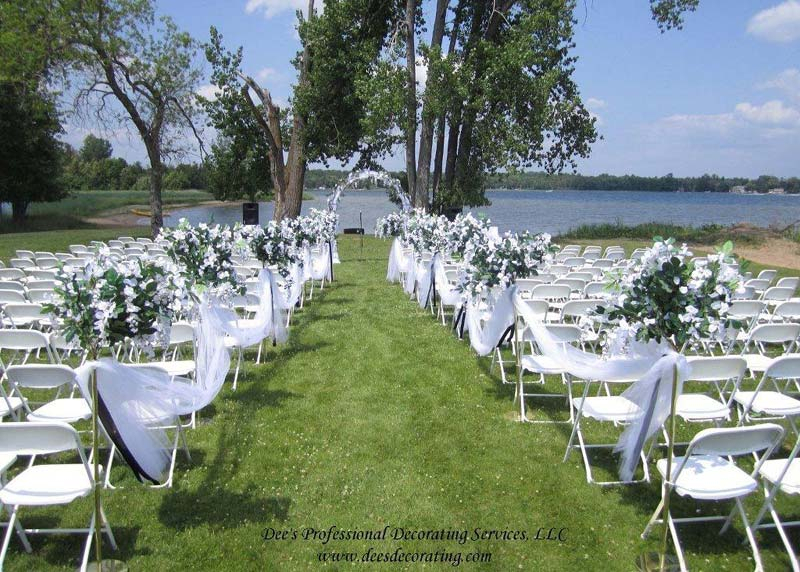 There is a $400 set up fee which includes a portable amplifier with speakers, one microphone, unity table and guest book table and $2.00 (plus 20% service charge and MN sales tax) per chair rental fee. Ask your Sales Manager for availability. 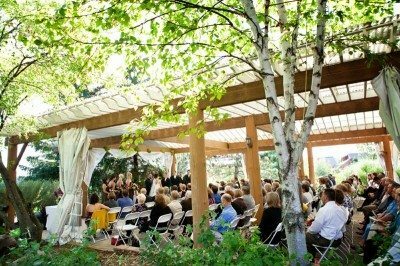 Please note Antlers Pavilion on your invitations for your ceremony location. 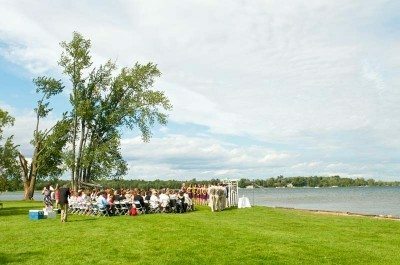 Ceremony time available between 3:00 & 4:00 PM. 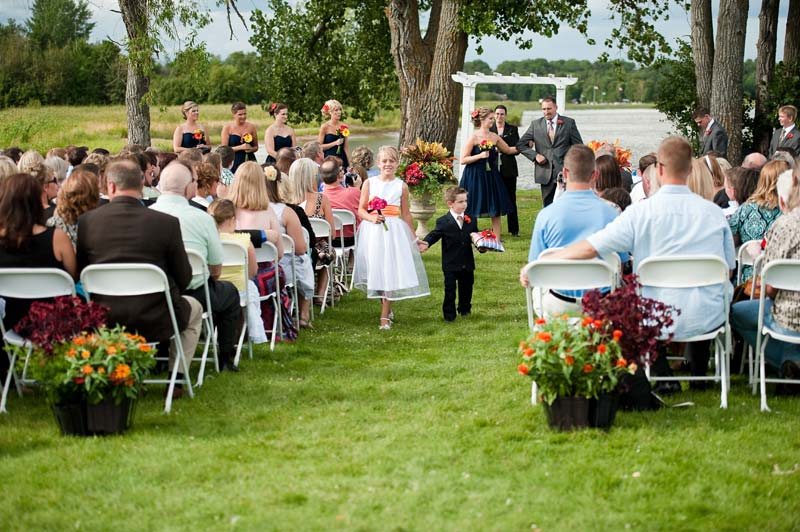 Download our Breezy Point Wedding Ceremonies PDF File for more information about having your wedding ceremony at Antlers Pavilion. 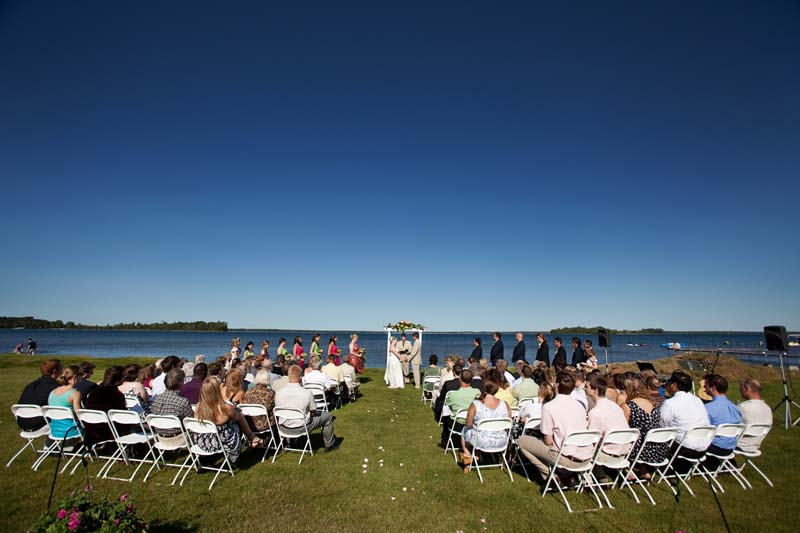 Point Lawn – this ceremony site is at waters edge with panoramic views of Pelican Lake. 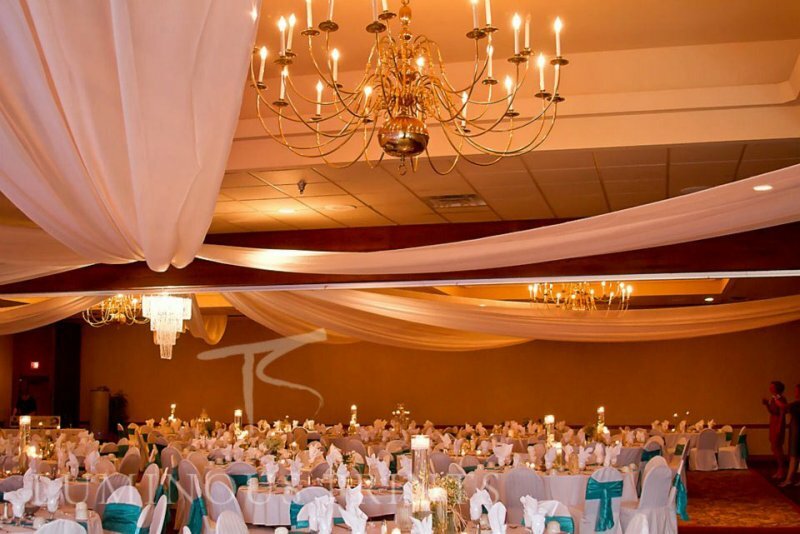 We can accommodate 300+ people and there are no time restrictions. 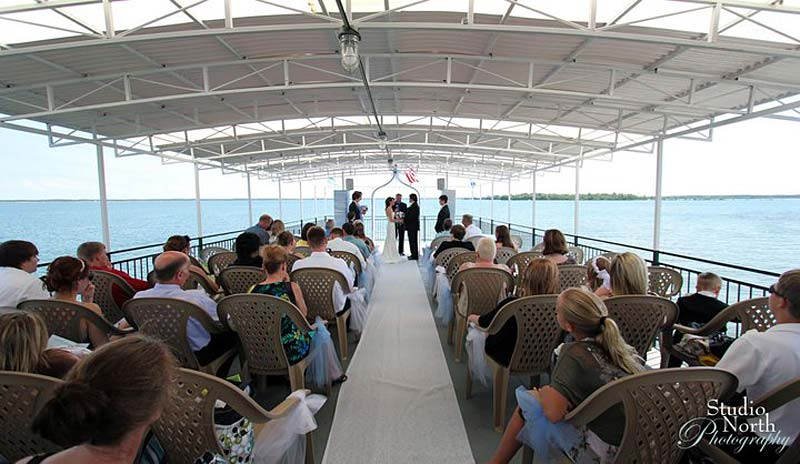 There is a $400 set up fee which includes a portable amplifier with speakers, one microphone, unity table and guest book table. 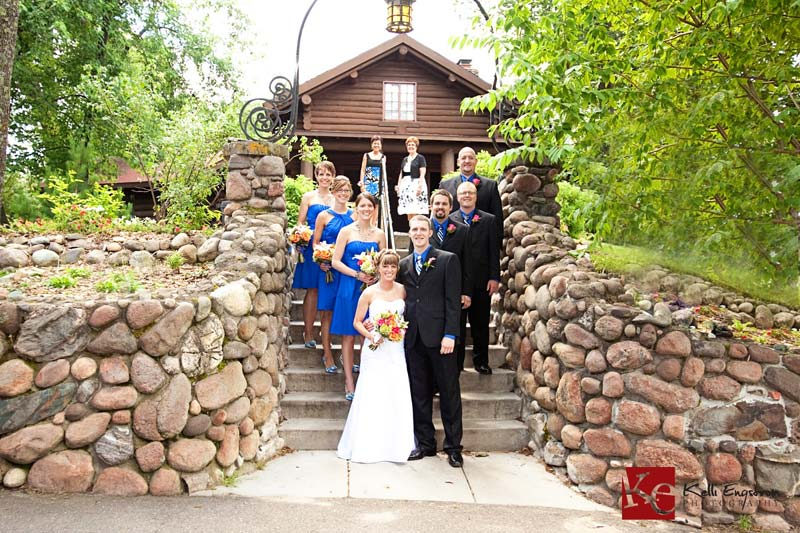 There is a $2.00 chair rental fee (plus 20% service charge and MN sales tax). Ask your Sales Manager for availability! 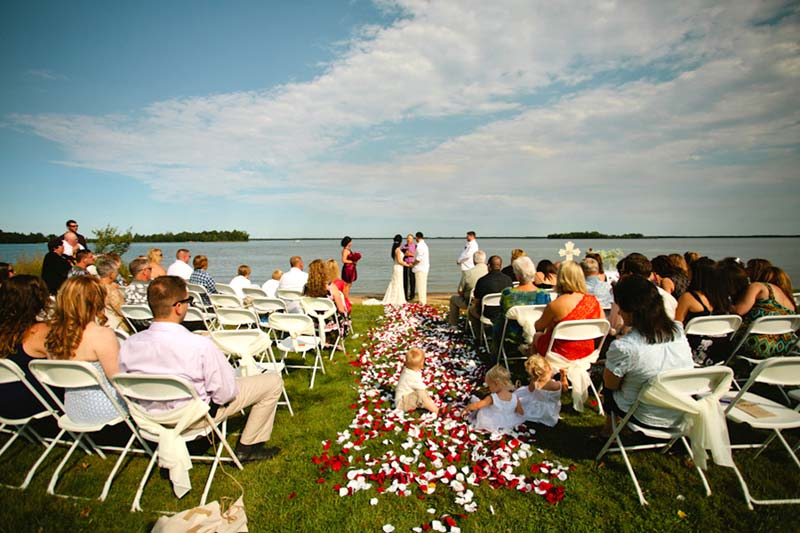 Download our Breezy Point Wedding Ceremonies PDF File for more information about having your wedding ceremony at Point Lawn.